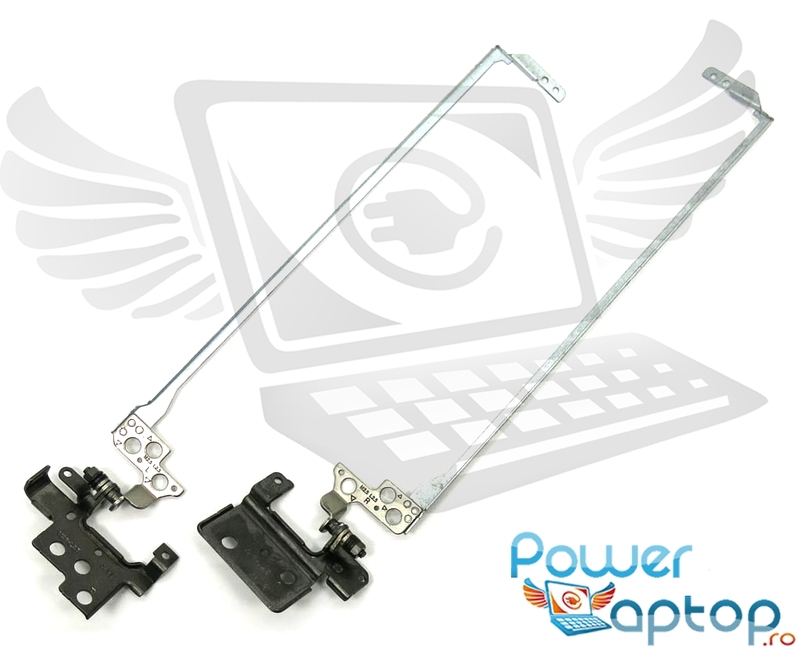 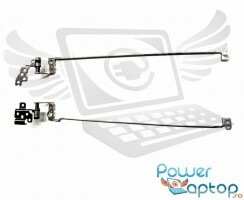 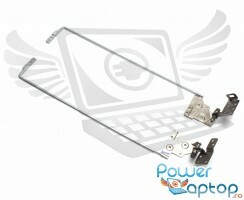 Balamale Display Acer Aspire ES1-531 . 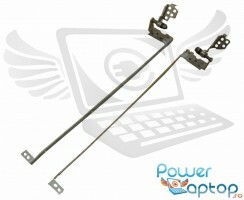 Balamale notebook Acer Aspire ES1-531 . 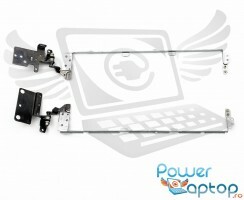 Pret: 115 LEI ieftin.